If you have even before faced a need to convert Excel files, then, most likely, are familiar with Total Excel Converter by CoolUtils. 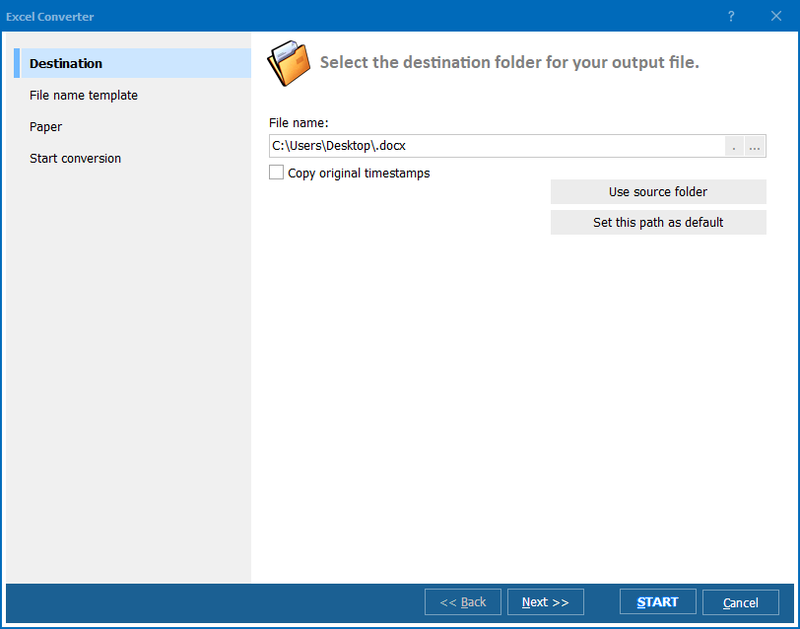 This is a multifunctional tool developed to convert files saved in Excel formats, both, XLS and XLSX, as well as in a range of other formats, such as ODT, ODS, XML, SQL, WK2, WKS, DGB, TEX, and DIF. 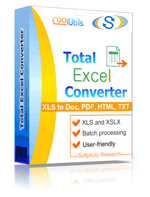 Initially, this excel xhtml converter was developed to convert the above-mentioned formats into DOC, DOCX, TXT, ODT, ODS, XML, SQL, CSV, Lotus, DBF, TEX, DIFF, SYLK, and LaTeX. Now, however, the upgraded version of the program is also compatible with a new format, XHTML, a computer language similar to HTML only much better. XHTML is supported by more applications than HTML and, thus, is preferred by many users. All you need to convert Excel to XHTML with the help of Total Excel Converter is either download the upgraded version of the program or update the one you have already installed on your computer, if that's the case. If you have already used Total Excel Converter by CoolUtils, convert Excel to XHTML in batch as you'd do with any other file format. 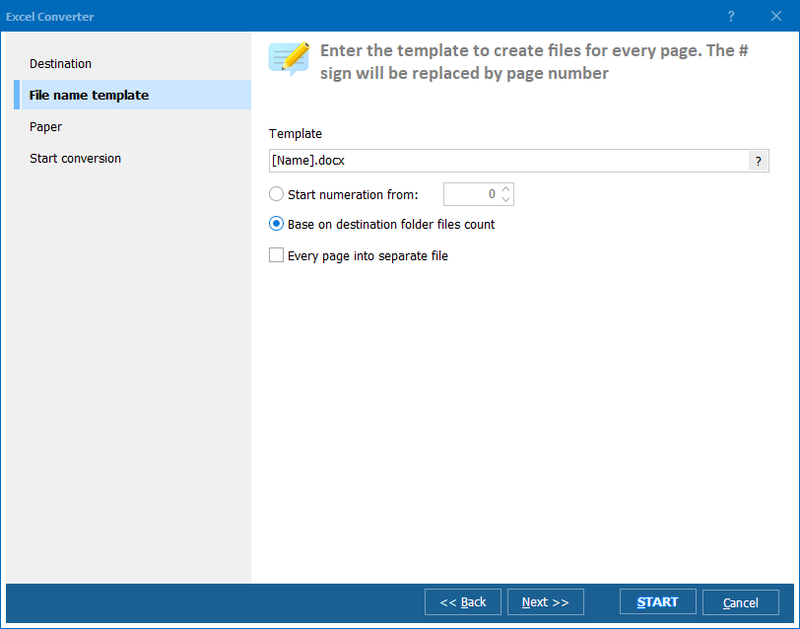 Download Total Excel Converter here. You can choose between the free 30-day trial version of the paid fully functional version. Install the program as you'd install any other application. Launch Total Excel Converter from the command line (recommended for advanced users), Start Menu or the desktop icon. Select XLS or XLSX files you want to convert. Since CoolUtils Excel converter supports batch conversion, you can select hundreds of files by just ticking them off from the list. Set XHTML as target format and begin 100% automatic conversion. All you need to know about Total Excel Converter is available on CoolUtils official website or from CoolUtils 24/7 customer support service!